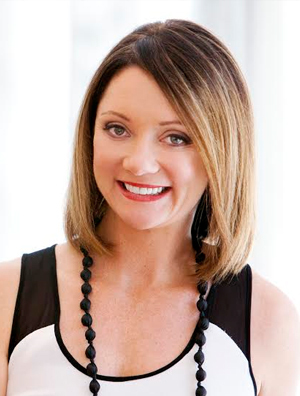 Amanda Stevens is a renowned speaker, author and consultant. 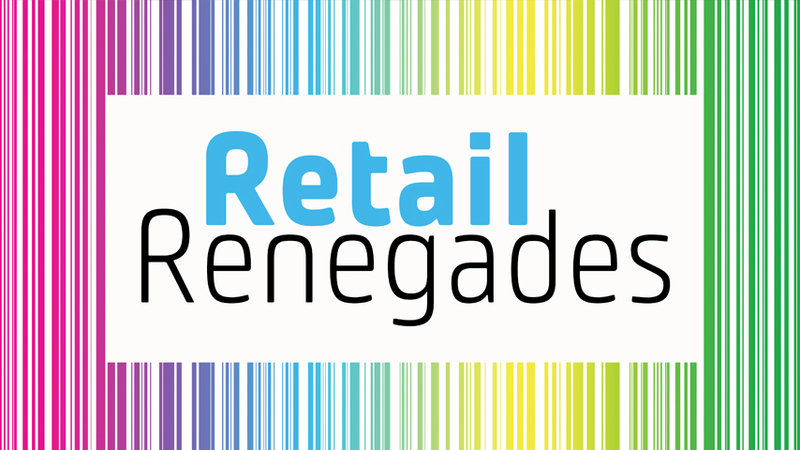 She’s widely recognised as a global expert on retail marketing, the customer experience and the future of consumers. Amanda is a former Young Australian of the Year for Career Achievement and in 2003 was awarded the prestigious Centenary Medal by the Governor General for Business Innovation. As well as being one of the most in-demand speakers in Australia, Amanda is the co-founder of The Brain Bank, a business improvement consultancy that works with retailers to build their brand.